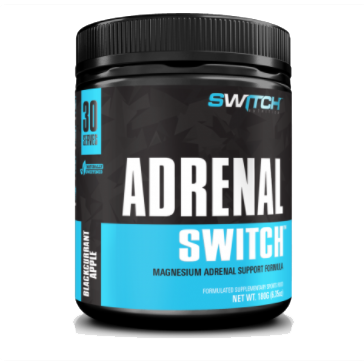 POWER SWITCH is an explosive combination of ingredients designed to provide the ultimate training experience. 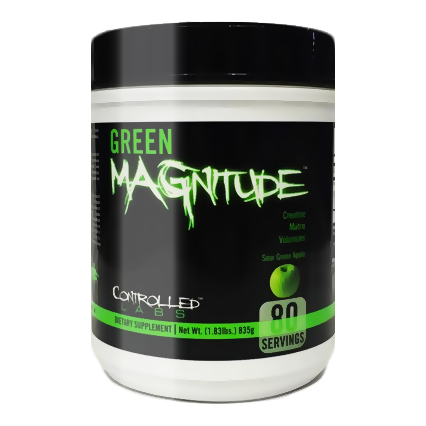 We have blended Caffeine, Synephrine, L-Theanine and Taurine to provide intense and prolonged energy. In addition, we have added the WORLD FIRST DYNAMINE™. 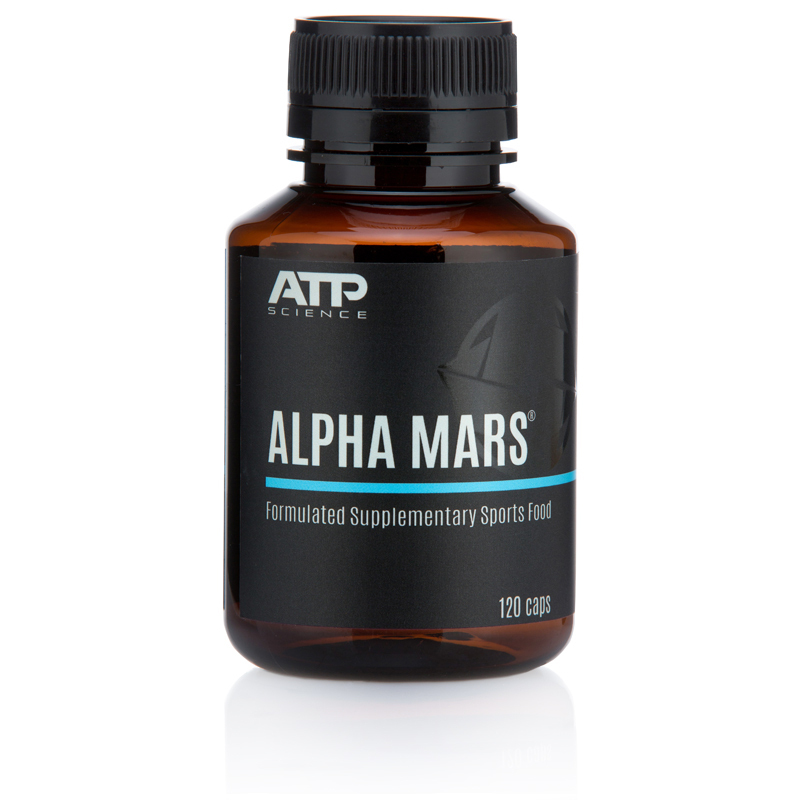 This powerful fast acting stimulant will have you POWERED UP in no time. 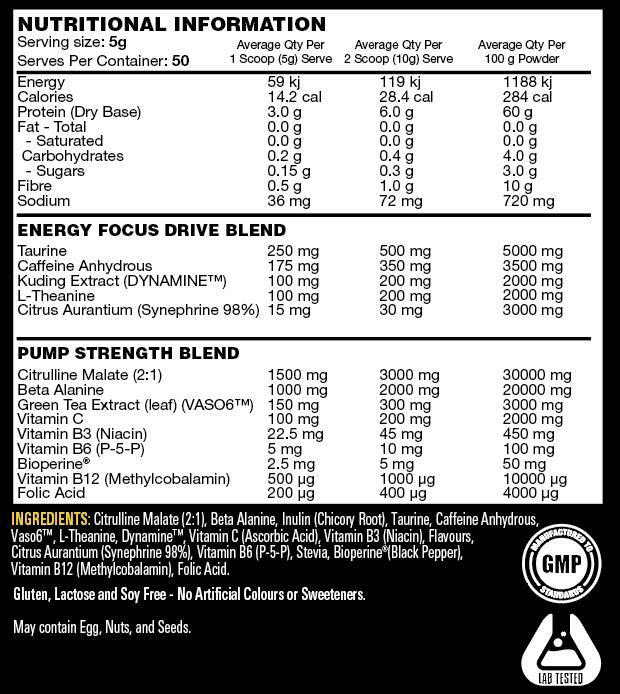 DYNAMINE™ delivers the perfect balance of adrenaline and dopamine which enhances energy, alertness, mind muscle connection and drive. 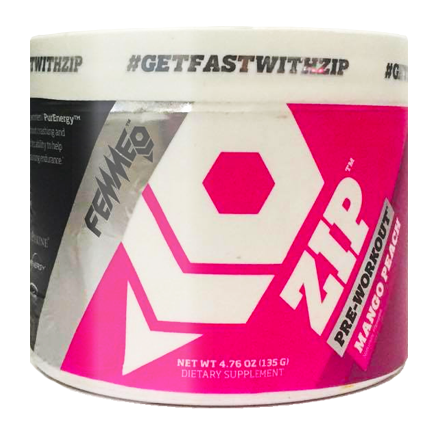 Users have described this phenomenal pre workout as the best to hit the market in years. POWER SWITCH isn’t done yet!! 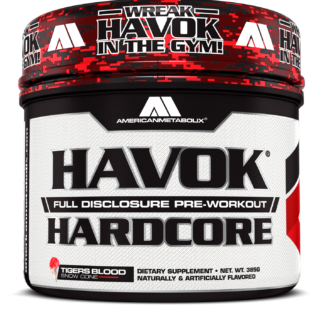 Our NEW FORMULA focuses on increasing performance and vasodilation (pump) with the addition of 3,000mg of Citrulline Malate, 2,000mg of Beta Alanine, Critical Co-Factors and and 300mg of VASO6™. 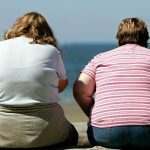 VASO6™ is a concentrated extract known as a gallate-enhanced oligomer procyanidin found in green tea or grape seed extract. 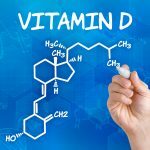 VASO6™ when dosed at 300mg boosts Nitric Oxide (NO2) 10X GREATER than 7g of Arginine. 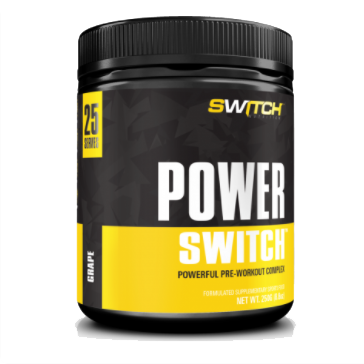 You can expect some POWERFUL PUMPS with the NEW POWER SWITCH™ formula. 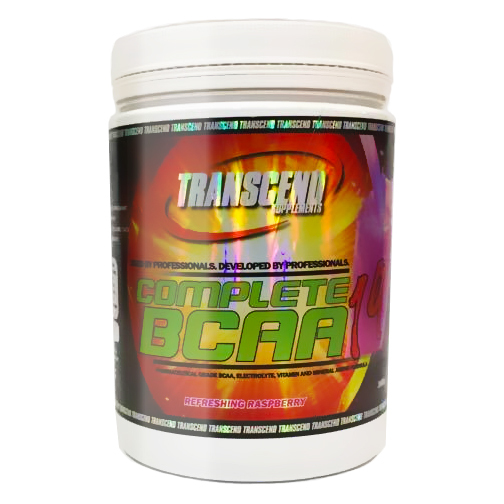 You will power through every rep and every set with INTENSITY you never thought possible, all the while maintaining huge pumps, that not only look and feel amazing, they also deliver nutrient rich blood to your muscles when they need it most. 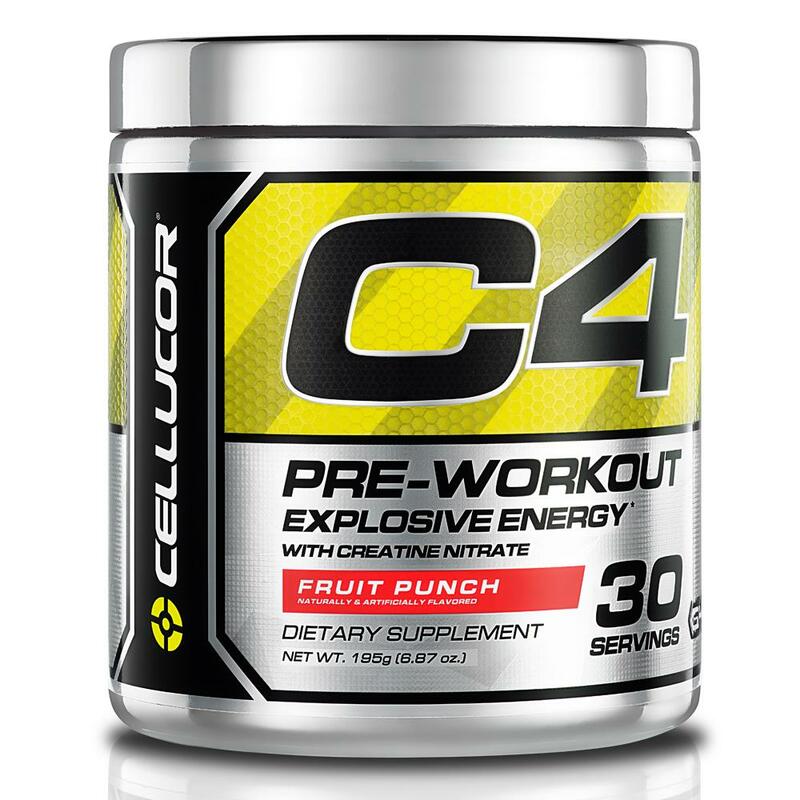 This brand new pre workout will take you to new levels in your training. 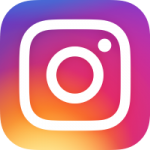 The mental focus associated with power switch deserves on final mention, the clarity experienced during your session on Power switch is second to no other product. 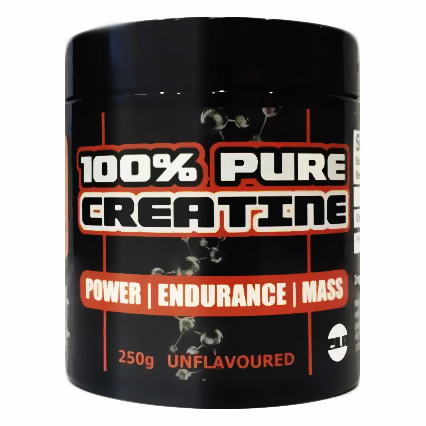 It gives you the ability to get focused, and stay focused on exactly what you need to get done during those long, hard, gruelling sessions in the gym. 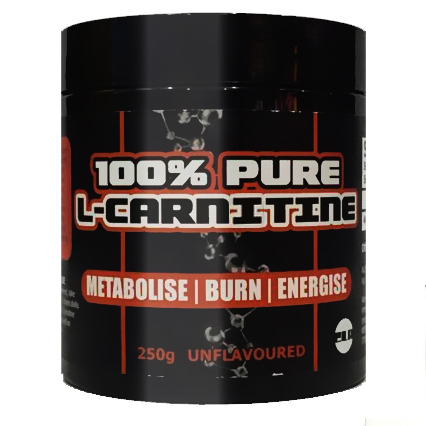 This potent pre workout will suit any man or woman who wants more from their session. 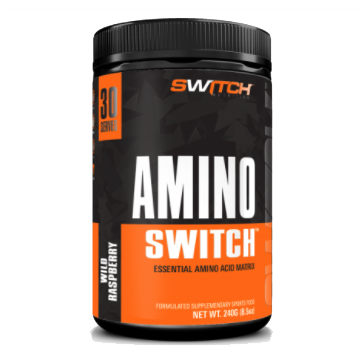 POWER SWITCH™ contains NO artificial colours or sweeteners. Power switch has shocked me. Not because it’s bad but because it really is good. I have read reviews that it gives everyone energy but I didn’t think it would make me feel great and not feel weird at all. I highly recommend this.